Your company’s Google+ Page is its identity for all Google products. 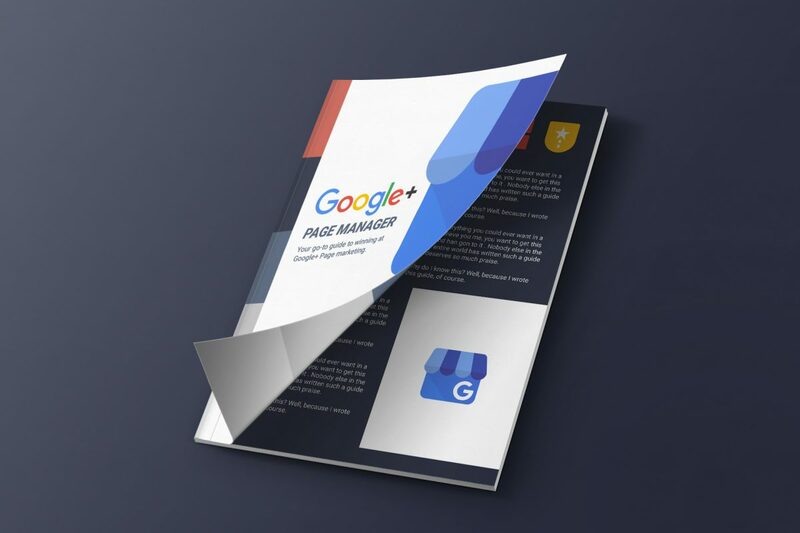 This guide and bonus tips will show you how to set up your page the right way, and where to focus your efforts for maximum ROI. Company Page Setup Checklist: keep control of your account and set yourself up from the start, using the same process we use with our clients! Links to common articles: no need to sift through Google’s gigantic help sites, we did it for you! Optimization tips: dimensions and settings to help you make your page follow-worthy! Bonus Tips in your Inbox! Basic routines for posting, circle management, and engagement. Using tools for scheduling, circles, listening, and performance tracking. Lead nurturing and community engagement techniques. …and more! Just sign up and get started! So jump on in and get your free content now!